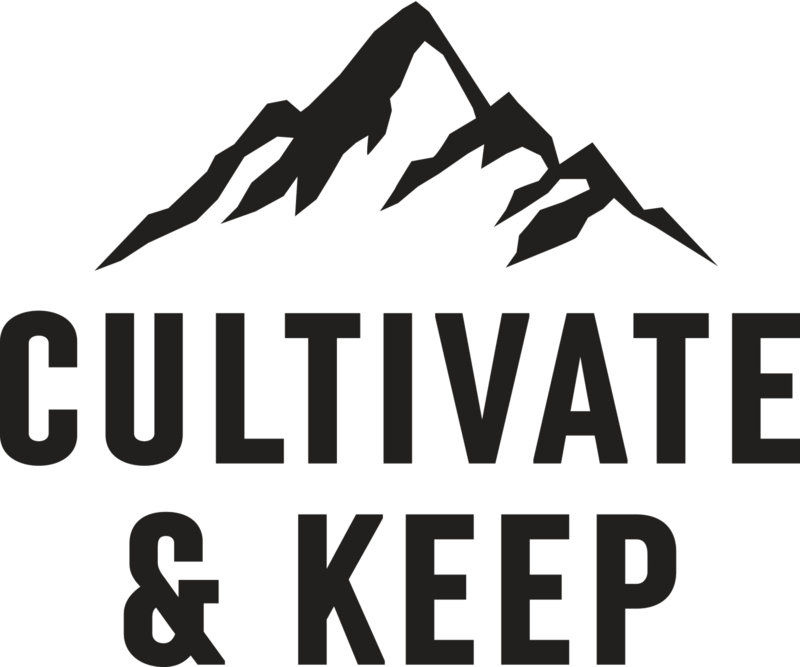 Cultivate & Keep is a podcast hosted by Corey Haines & Jeremy LaBahn about what it means to be a man as a Christian. We cover topics like what it means to be a man, personal finance, personal growth, marriage, family, professional growth, goals, entrepreneurship, ministry, book reviews, and more. There also might be an occasional The Office reference. Phil embodies so many different aspects of what it means to be a man as a Christian: politician, entrepreneur, father, husband, and much more. Quitting isn't exactly the most attractive subject to talk about. What are the circumstances and reasons that make it okay or not okay? When life gives you lemons, or should I say Leah, and you asked for raspberries, err... Rachel. It's easy to forget many of the things that God has done in your life. Do you have a way to remind yourself? Are You Real With God? How do you deal with unbelief? When you have the choice of doing what's easy, what's hard, or nothing, what do you choose? In the middle of hardship, anticipation, and preparation, we can easily miss God if we're not looking for Him. How to talk about social and political issues in a world of digital outrage. What should you be doing while you're engaged? What went well, what didn't go so well, and what did we learn? A closer look at Matthew 7:1. The difference between life "happening" and life on purpose. Born a slave, raised a warrior, died a conqueror. What's the most important thing you can do today? Might not be what you think. Do you manage your time well? Do you treat it like the valuable resource it is? The unfortunate truth is that life is hard. And a good life requires doing hard things. The awe of God is one of our greatest assets as a Christian. "Why don't I care?" Apathy is a real issue for many men. Are you living life on purpose? Do you have a vision for your life? How do you be successful in college? And is it even necessary? "...I am not practicing what I would like to do, but I am doing the very thing I hate." What Is God's Calling On Your Life? How do you discover what God's calling is on your life? And is it aligned with your vision for your life? We talk about and review the book Wild At Heart. Jeremy explains his plans to get engaged! Key conversations, moments, and impactful moments in our lives. What does it mean to cultivate? What does it mean to keep? Who are we? What's our story? Listen to Cultivate & Keep in your favorite apps.